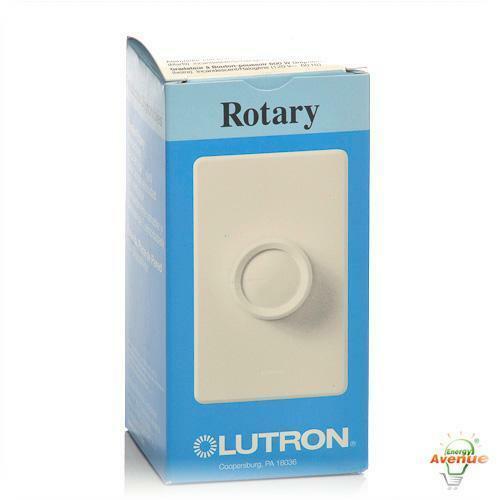 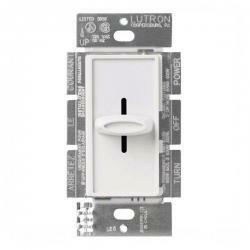 Single pole 600 watt capacity push on/off preset rotary dimmer. 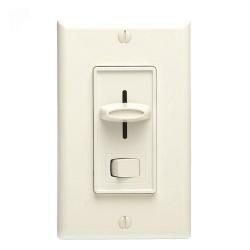 Easy-turn knob adjusts light to favorite light level. 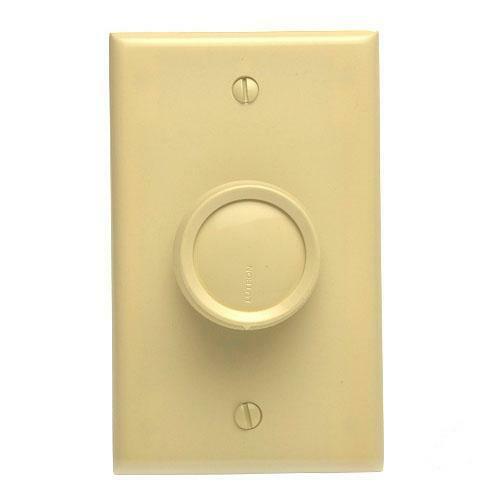 Press down to turn on and off. 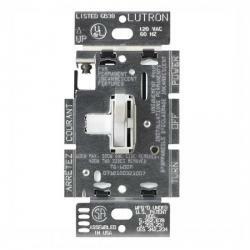 The original solid-state dimmer, introduced in 1961, sets lights for the perfect mood or ambiance. 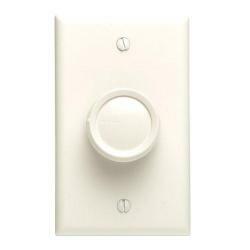 Rotate to select light level, and either rotate or push to on/off.